DHL Global Forwarding manages freight distribution across the whole network of Lindex’ stores and their e-commerce offering. DHL Global Forwarding, the air and ocean freight specialist of Deutsche Post DHL Group, has assumed all freight operations for Lindex. The Swedish fashion chain decided to engage DHL Global Forwarding based on the company’s effective vendor communication, strong sustainability agenda, and cost-efficient solutions across all of the fashion company’s active markets. 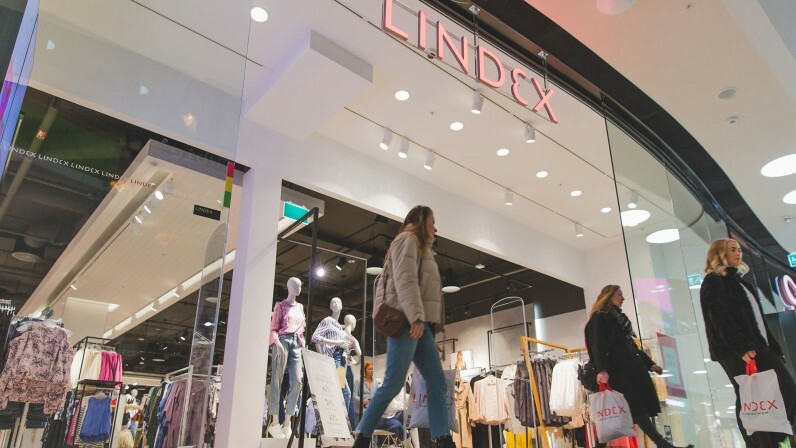 Lindex’ fashion assortment is available in around 490 stores across 18 Markets as well as via e-commerce in 30 countries. “Because of the high number of origins and destinations, Lindex needs a provider who can be a true partner, fully engaged and committed to developing solutions that work. We have a proven expertise across all transport modes and logistics services ranging from Air and Ocean Freight to Rail Freight for FCL and LCL as well as Customs Clearance. We are thrilled to be taking over Lindex’ cargo operations again,” declares Chris Arnold, Head of Operations - ISC Nordics & CEE of DHL Global Forwarding. DHL Global Forwarding manages freight consolidation and distribution to Lindex. Cargo must be shipped from 240 factories managed by 140 suppliers around the world to one of three regional distribution centers in Sweden, the Czech Republic and Saudi Arabia. DHL Global Forwarding supports Lindex on all issues relating International Supply Chain especially with focus on Purchase Order Management, Consolidation Services, Supply Chain Visibility and Management Reporting. Thereby DHL oversees the ocean, air and rail transport for full and less than container load (FCL and LCL) of the entirety of the Swedish fashion chain’s cargo volumes from Asia to Europe and the Middle East.